News Americas, LONDON, England, Fri. Jun. 6, 2013: He’s the enigmatic captain of the dynamic West Indies One-Day International (ODI) cricket team. He continues to dominate the global cricketing arena and is adored by millions the world over. Now, following his much-talked about win as ODI Player of the Year at the prestigious West Indies Cricket Board (WICB) and West Indies Players Association (WIPA) Awards, that took place in Kingston, Jamaica, yesterday evening, Dwayne Bravo is finishing off what has been an exhilarating week by adding yet another glamorous accolade to his ever-growing repertoire. Bravo, earlier this week, released his debut solo hit single, ‘Go Gyal Go,’ in his homeland of Trinidad and Tobago, and is now set to take the world by storm, by recording his first full album shortly. The video to the catchy ‘Go Gyal Go’ track, directed by the highly-acclaimed Jason Williams and featuring fellow West Indies cricketing superstar Fidel Edwards, already has fans abuzz and has been touted as one of this summer’s biggest dancehall-soca anthems. Written by leading songwriters Dale Ryan, Emmanuel Rudder, Patrice Millien and Danielle Millien, and produced by powerhouse production units Millbeatz Entertainment and Mad Men Productions, ‘Go Gyal Go,’ typifies Bravo’s energetic and vibrant personality, which has endeared him to masses of adoring cricketing fans around the world. Bravo leads a new generation of young, highly successful, West Indian cricketers, who are revered for their dynamism and entertaining style of cricket and who subsequently, have taken advantage of the many alluring off-field commercial and business opportunities that are also showered their way. The T20 superstar is also said to be expanding his business portfolio further, by partnering with his Agent and several high-profile West Indian cricketers in pioneering an exciting, celebrity landmark development, details of which are being kept under wraps. 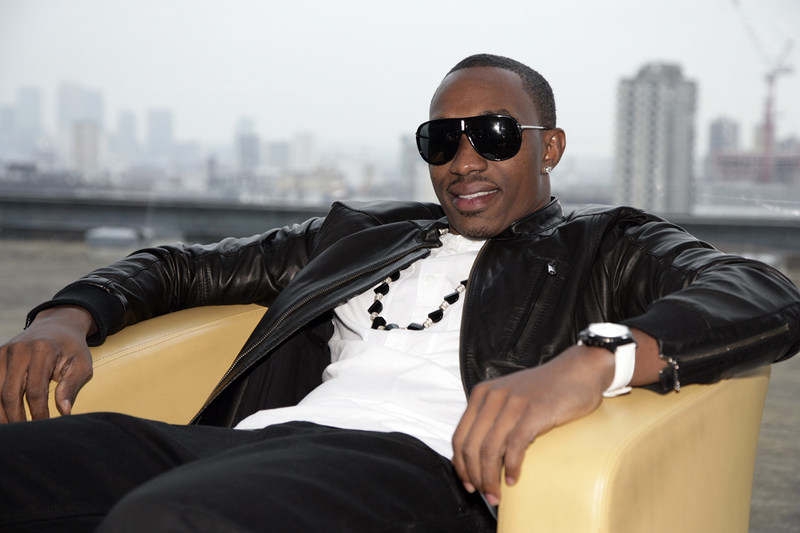 “There are a lot of exciting plans in the pipeline for Dwayne Bravo. I want to explore as many of my creative and business capabilities as I can around my cricket, which obviously continues to remain my number one goal,” he said, displaying his usual charisma and confidence. Bravo’s promotional tour for his debut solo single, ‘Go Gyal Go,’ commences this week and will include a highly anticipated appearance at a star-studded promotional kick-off event for the forthcoming Canadian Premier League tournament, which is also set to feature other global cricketing superstars such as Sachin Tendulkar, Brian Lara and Shivnarine Chanderpaul. The single is expected to be available on iTunes, shortly.